The overall number of Americans learning new languages has steadily dropped since 2009, as found by research by America’s Modern Language Association. 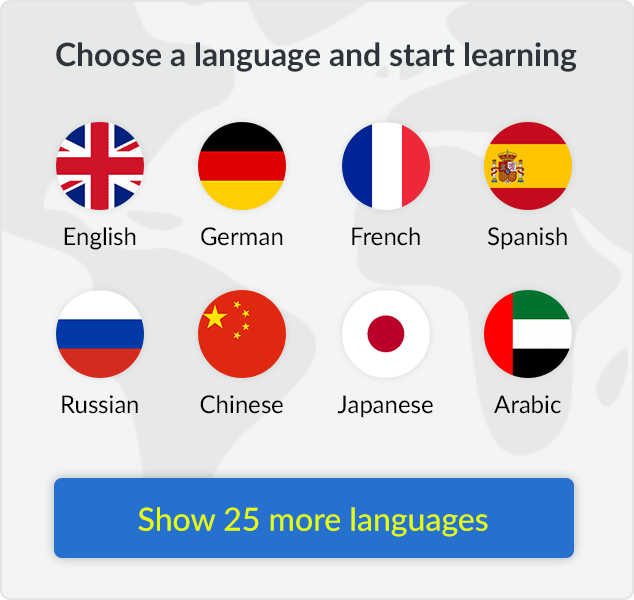 Learning a new language is fun and exciting, so it’s a bit surprising that the number of learners hasn’t been increasing steadily. The concept of art and language have been closely intertwined, and people often have difficulty remembering that. Let’s take a look at how art can actually help you learn a new language. Art is a central part of the human experience, as established by the research of Masoumeh Faroukhi and Masoud Hashemi. Think back to your own childhood; there’s a big chance that parents or educators made use of pictures of objects to establish the correlation between the word and its meaning. We learn things like the names of fruit, emotions, and even parts of the body by using visual references. Tapping into the same thing as an adult can ease the learning process of a foreign language. A good idea is to participate in creating the images that you use to identify keywords. Not only does this work as a good visual reference, but you get to truly internalize the words through physical movements involved with drawing. Art is not simply restricted to portraits and drawings; they also encompass poetry, film, and music. The most popular medium are movies as Americans consume copious amounts of foreign language shows and movies. Specifically, 18 million Americans are fans of Korean TV shows and films – all of which feature the Korean language. Viewers utilize English subtitles to fully understand the dialogue. Using foreign films is a good entryway to learning conversational diction in a different language. You can take note of the intonation and inflection of certain words as used by characters. As you consume more of the shows of a certain language, you’ll eventually comprehend certain words faster and recall what they translate to in your own language. The things that people learn are closely tied with their feelings. After all, the spectacular Maya Angelou once said that people often forget what people did but rarely what they felt. Art forms like music, dance, sculptures, and painting evoke emotions from their beholders. Music is particularly helpful in this regard. Listening to different types of songs in a different language can help you internalize the emotions sparked by the tempo or the words. Learners of a new language can better remember certain words and their translations if they are able to recall feelings associated with them. So you can try finding a foreign cover of your favorite song and try to remember the use of words in certain stanzas. You can pay close attention to the emotions carried by the words and build an emotional recall in the process. Learning a new language is challenging. It is a brand new adventure that very few are brave enough to undertake. If you are one of the brave ones, don’t hesitate to make use of arts to help you conquer your chosen new language.